SALE! $19.99 -> $14.99 FOR A LIMITED TIME ONLY! New Mac adware: ssp.zryydi.com, OptiBuy, mactechright.com, loadoages, playsearchnow, "safe finder", "Time search now", Surfbuyer, Turbomac, MyShopMate, SnowBitt, Chumsearch, Offerz4u, AdChoices and TopDeal discovered. New PUP: "Advanced Mac Cleaner", "Mac Ads Cleaner", "Mac Mechanic", MacBooster and MacKeeper discovered. New malware: Komplex, Mokes and Keydnap discovered. A lot of people ask do Apple Macs get viruses? An Apple Macintosh computer can get a virus, the answer is Yes. So you need a mac security software. 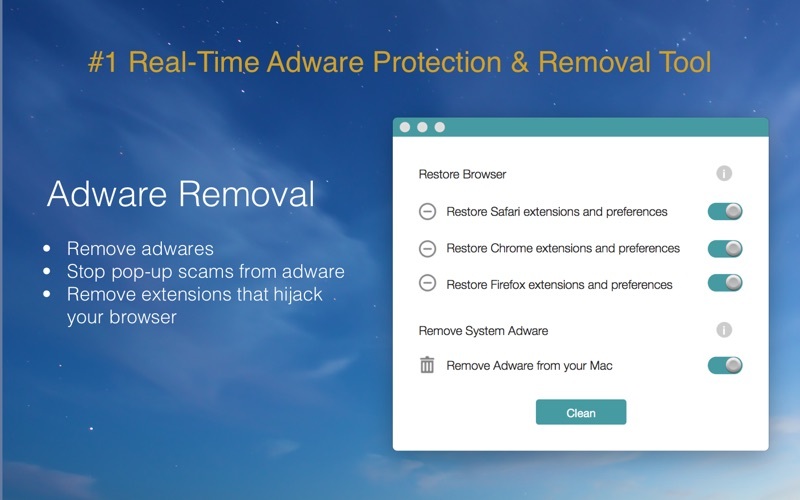 There are a lot of free apple virus scan and removal, but Adware Removal is better than other macbook security software. There are also some people ask how to fix browser problems? Is there any adblock solution? 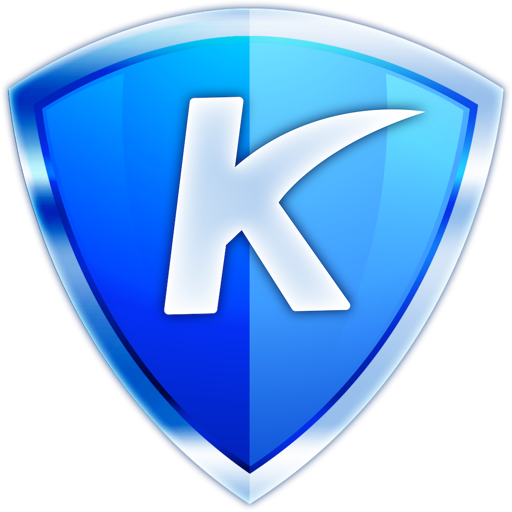 Adware Removal is design for this to protect threat & malware. 4.Restore your web browser (Safari, Chrome, Firefox)back to normal, resolve slow and hangs issues. • Bookmarks and navigation history will be kept.